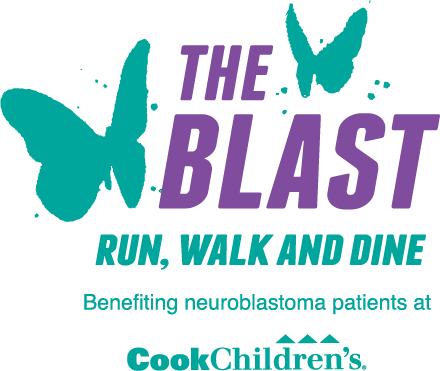 If you respond and have not already registered, you will receive periodic updates and communications from Cook Children's Health Foundation. * Question - Required - Have you volunteered at The Blast before? Question - Not Required - Please add any comments relevant to your ability and availability to volunteer for set-up, food distribution, tear-down, etc.